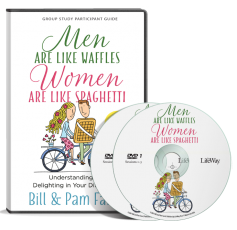 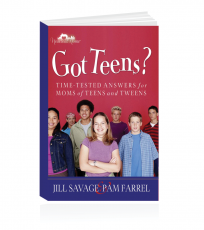 Bill and Pam Farrel, bestselling authors of Men Are Like Waffles—Women Are Like Spaghetti, lead husbands and wives through the ten most influential decisions a couple can make to shape a lasting and loving marriage. 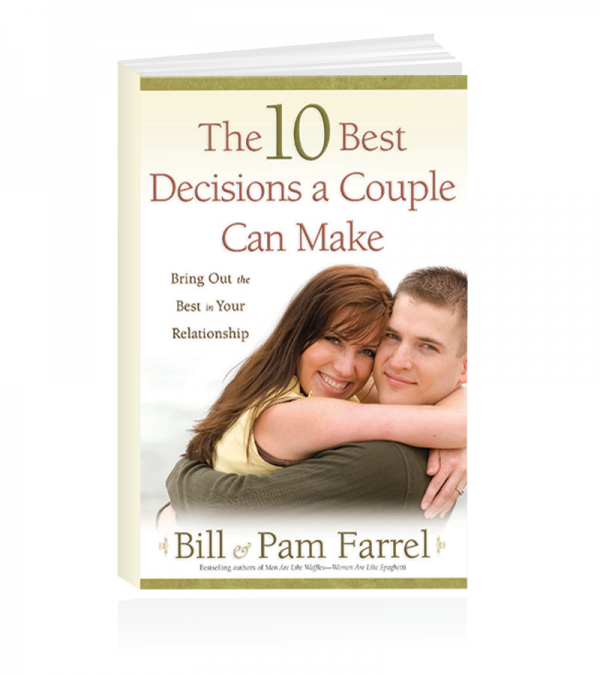 Filled with practical advice, biblical insights, and the Farrels’ trademark warmth and wit, this manual is a terrific gift for newlyweds and just as valuable to longtime marriage partners. 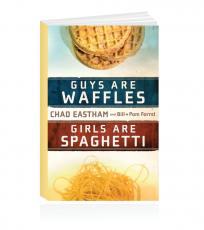 Rerelease of Every Marriage Is a Fixer-Upper.